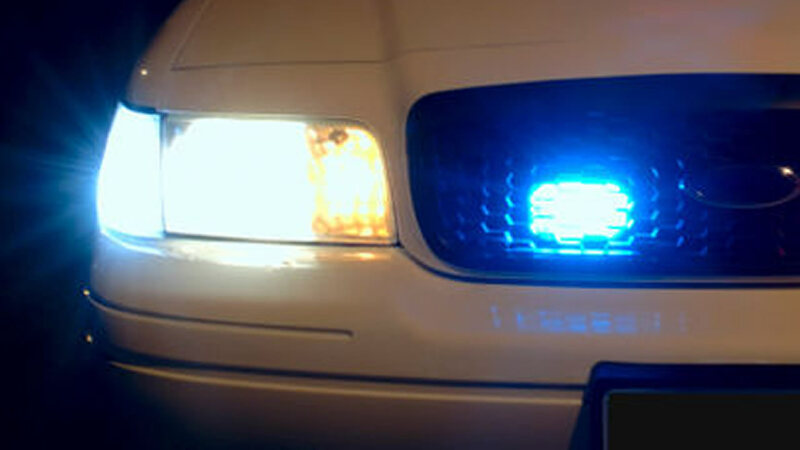 JOHNSTON COUNTY (WTVD) -- A Johnston County spokesperson said the 911 service has been restored in the Smithfield area. The announcement came about 7:45 p.m.
CenturyLink customers were experiencing a network event that caused intermittent 911 outages Monday afternoon in Johnston County, according to the Sheriff's Office. If you need to call 911 and have problems, you can dial (919) 550-0043.